If you are a lover of comics, there is a high chance you've heard of Will Eisner. If you have not then this book is for you. Will Eisner is the godfather of comics. His experimentation and vision around the 1940s and 50s are part of the foundations of what we see today as acceptable in comics and graphic novel (he popularised this term). The style of writing, the panel arrangement, and few major things are parts of Eisner's gifts to the world of comics. The present Eisner Award is named after him for his contributions to the craft of comics. 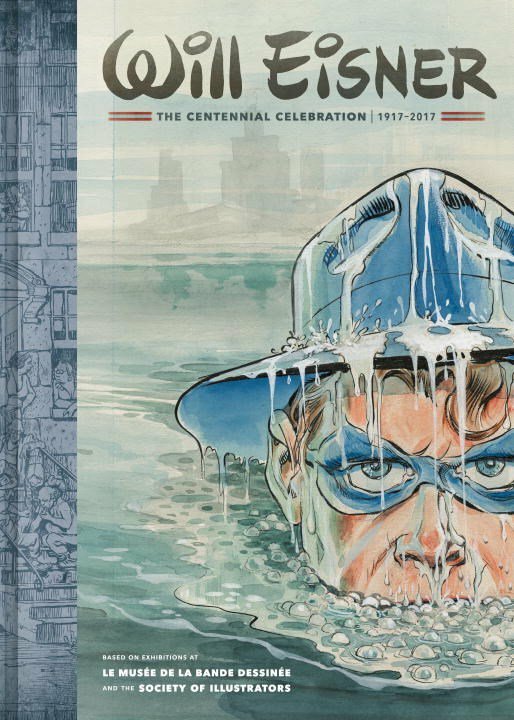 The Will Eisner - The Centennial Celebration traces Eisner's development in comics. It focuses on his efforts and most of his early works, especially the Spirit series. If you want to see the life of a pioneer and a tiny part of how he evolved, then you will do no wrong by picking this up.